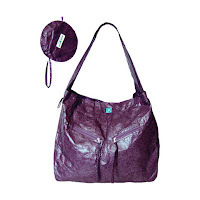 As low as $8.50 for a Fashionable, Eco-Friendly Purse or Bag, a $29 Value! 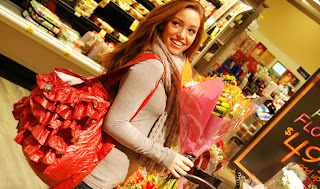 Today at Plum District, you can get a fashionable, eco-friendly bag or purse from Cheeky Green for as low as $8.50. This is a $29 value! There are tons of different bags to choose from...click here to see them all. 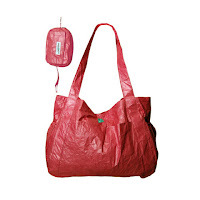 All bags fold into a detachable wristlet so they are easily portable and can be stored anywhere. This deal is on sale for $18, but use the code minn25 to save 25%, getting it down to $13.50. To save even more, new Plum District shoppers get a $5 credit when they sign up, making the deal only $8.50!